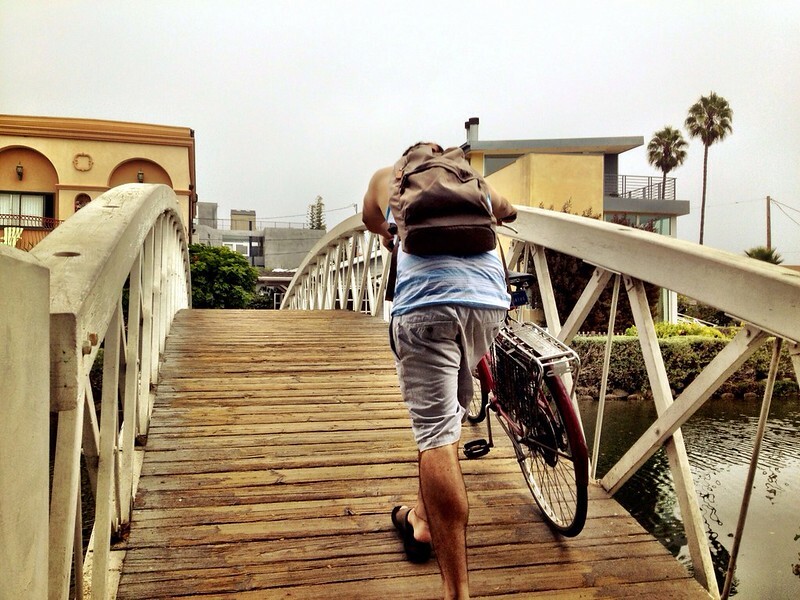 This summer we took a 2 week trip out to the Pacific Northwest and California. We visited Seattle, Port Angeles, Victoria BC, Anacortes, the San Juan Islands and within sight of Vancouver, Amtrak Cascades train to Portland, San Francisco, Felton, Monterey, Carmel, and took a bus to San Luis Obispo and then the Amtrak Surfliner train to Los Angeles along the Big Sur. Quite eventful. Along the way we had some beer (a lot), ate a lot of food truck noms, rode some bikes, took some boats, drove some cars, and rode some trains and planes. I even wore a helmet for the first time since I was, oh I don't know, maybe 8 years old. The province of British Columbia is unfazed and nonplussed by the sheer hatred and detest towards their bike helmet laws so we had to conform. We didn't see much bike infrastructure in Seattle but there were quite a number of cyclists and electric busses. 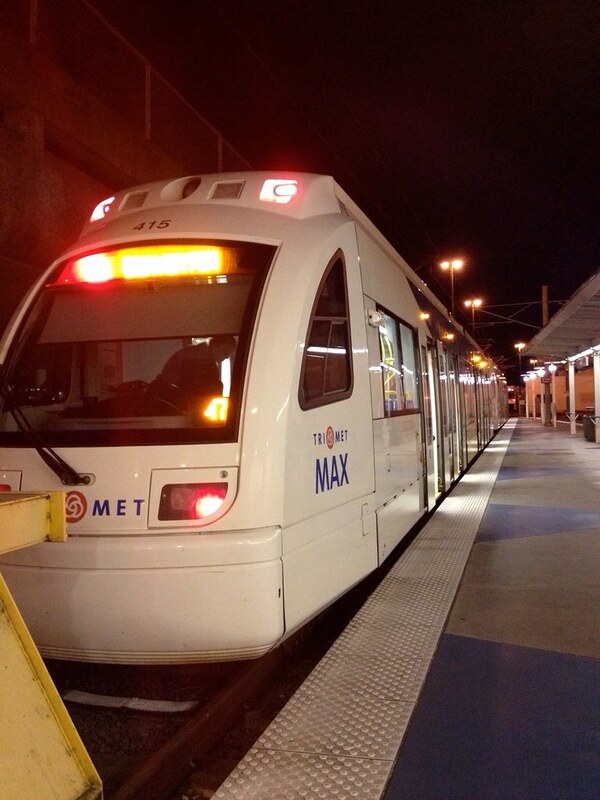 They also have only one light rail line and a couple streetcar lines but apparently they're working on the issue. The area is amazingly gorgeous. While Portland has quite a number up on Seattle with their amazing MAX rail system and their numerous bike paths, Seattle is nestled in a more gorgeous area. Bordered by Puget Sound, the San Juan Islands, the Olympic peninsula to the far West, and Mount Rainier to its East, it's just gorgeous. The wineries and berry fields and farmlands in the Skagit Valley to the north also bloom with tulips just like in the Netherlands. Just wow. It also just has the unfortunate attribute of a state-wide helmet law which Oregon does not have. Washington also has no income tax which Oregon does, but Oregon has no sales tax. It's a very flip-flop area so I'm on the fence about which would be better to live if I were to move. I always felt that if I go up there, I won't want to come back and that belief became true. 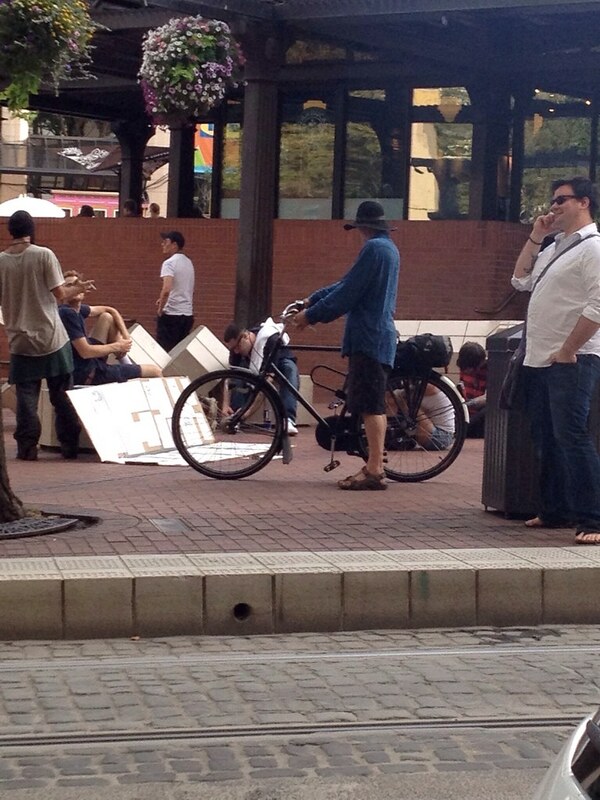 I want to write specifically about Portland and its bike infrastructure. There's places that have it and places that don't. But where they do have it, it's very well done. The tracks are painted bright green and some are truly physically separated from vehicular traffic. 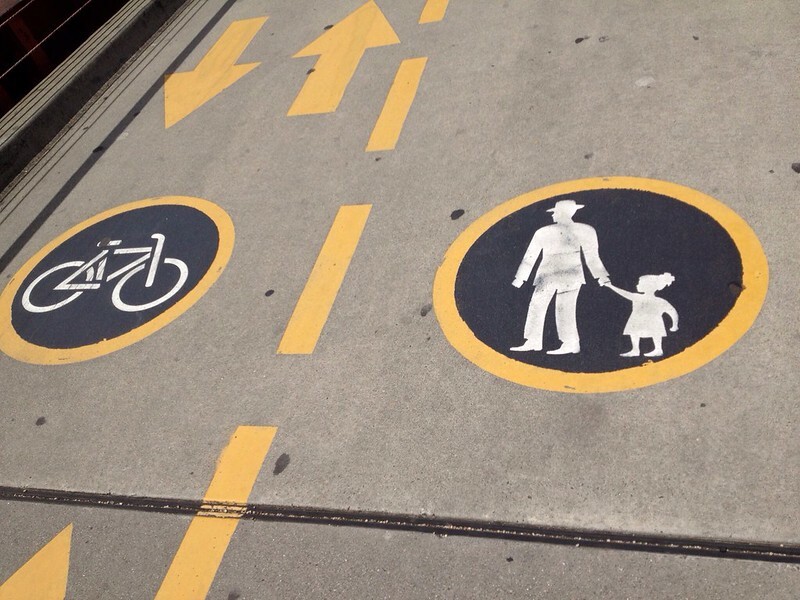 They've even designed bridges and overpasses to accommodate cyclists. 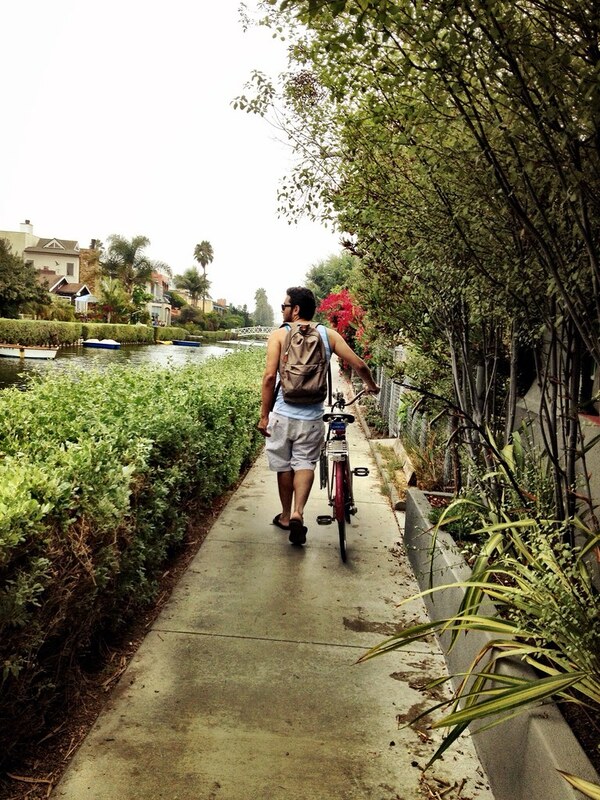 I felt very at ease with their proclamation of being America's most bike-friendly city. Chicago has a long way to go to catch up even remotely close. We are also in love with the food trucks there. 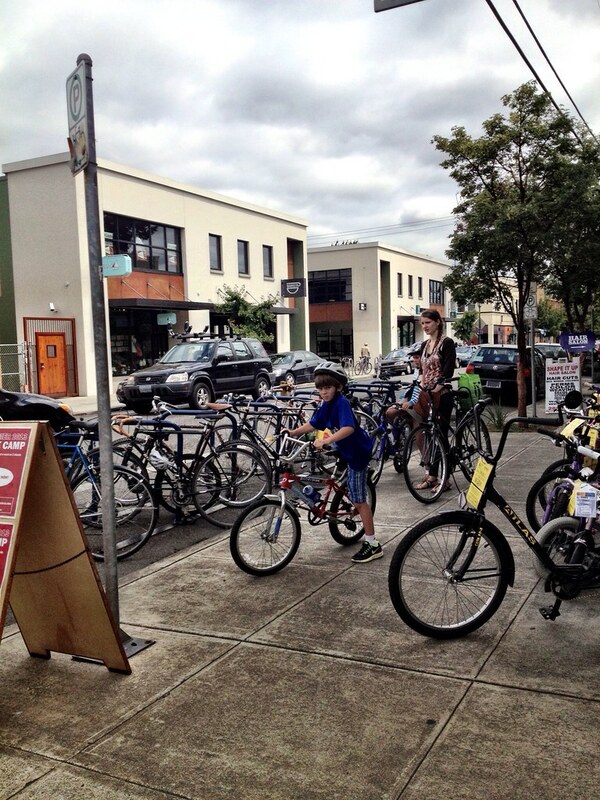 Portland, unlike any of the other cities we visited, has no real "touristy hotspots." For this reason, we were very comfortable there. It was annoying to try to find souvenirs though. Ended up buying some wooden postcards at Powell's Bookstore and some stuff at the Made in Oregon store in the mall. 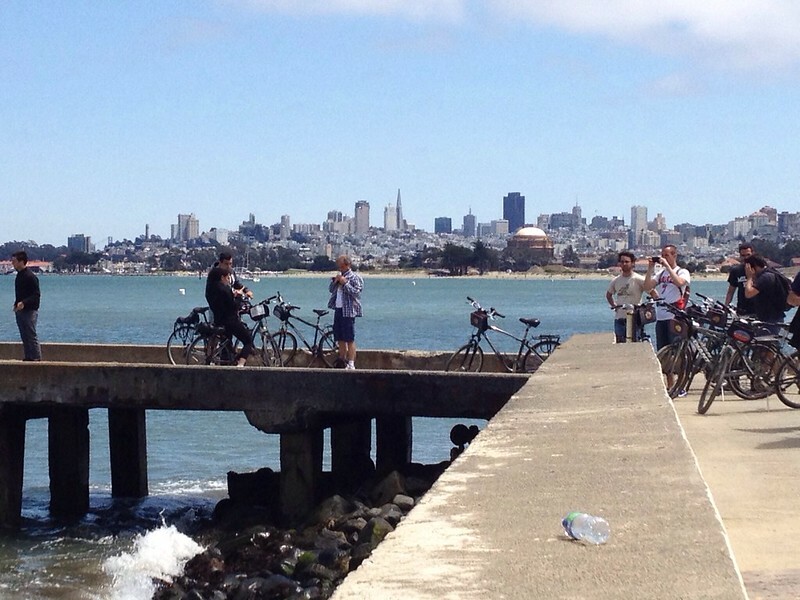 All of the international tourists mostly go to San Francisco and LA. Even though Seattle has Pike's Place, it still is quite calm compared. Because of this, the cost of living is also not as high as California (in my opinion since everything there seemed so expensive). Portland seemed to be much cheaper than Seattle. Portland also has amazing food. Seattle and Portland are both food heavens and brewery heavens. The food trucks are quite an attraction in Portland and while some really hit the spot, others were total misses. The best was the Korean BBQ and the worst was a terrible horrid bubble tea made with koolaid powder. California was also a surprise. I came to the conclusion I do not like San Francisco, what with the constantly variable temperature fluctuations that can be severe when the fog rolls in, to the sheer amount of tourists everywhere and the high price of living there. The hills weren't even that bad compared to all of the aforementioned. I just wanted to get out of there. While they do have a copious number of parks, especially in the Presidio, the city lacks a lot of trees elsewhere. We rented a car and drove down to Monterey because my childhood dream was to also visit the Monterey Bay Aquarium. We stopped in Felton, near Santa Cruz, to go to a redwood forest. The trees and the scenery driving down the roads there was hearts-stoppingly breathtaking. The Monterey Peninsula itself has foggy cool mornings and warmer days without the face-thrashing winds of San Francisco. We did the 17-mile scenic drive to catch the Sunset at Pebble Beach and then around to Carmel where we stopped for dinner. We really liked it here as well. 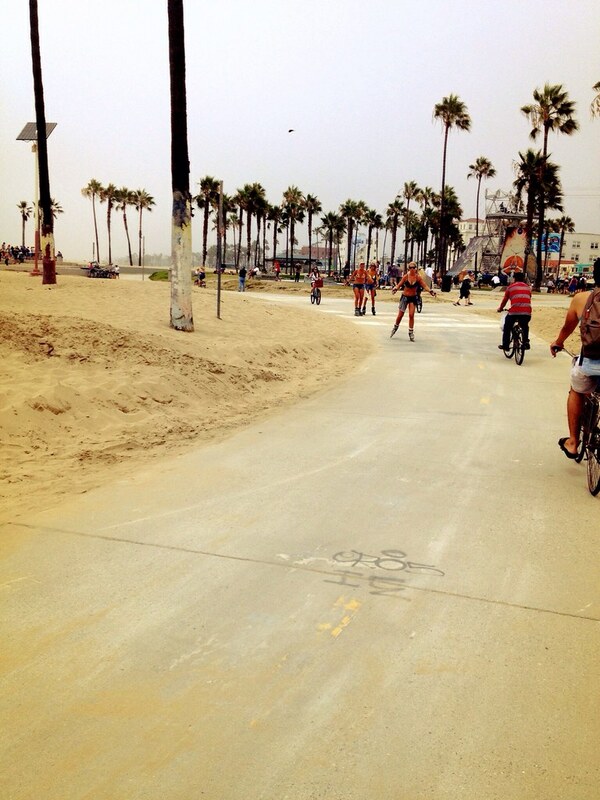 In Los Angeles, we stayed in Marina del Rey right next to Venice Beach. 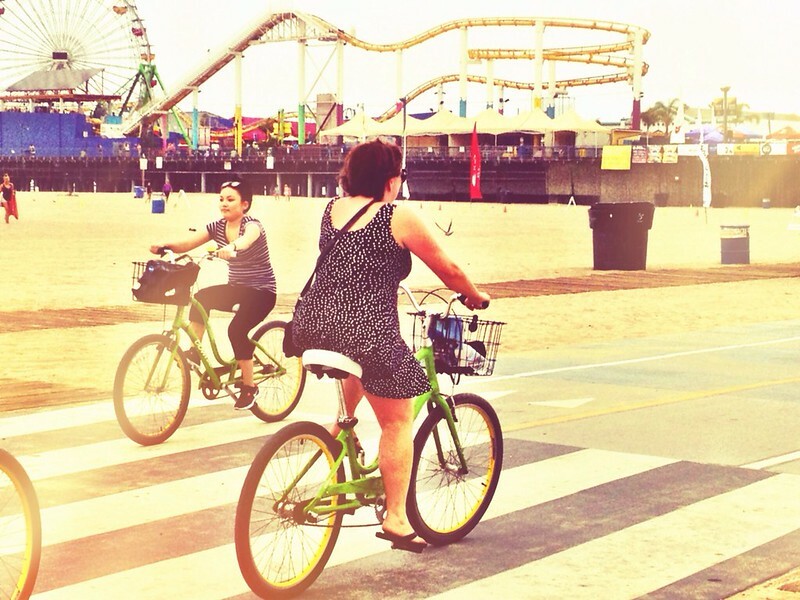 We gladly took the couple of bikes offered to us and rode down the cycle tracks along the beach to Santa Monica. This was the most pleasant experience we had. They have really nice cycle infrastructure and everyone in cars was very patient on the side streets because they are used to it. 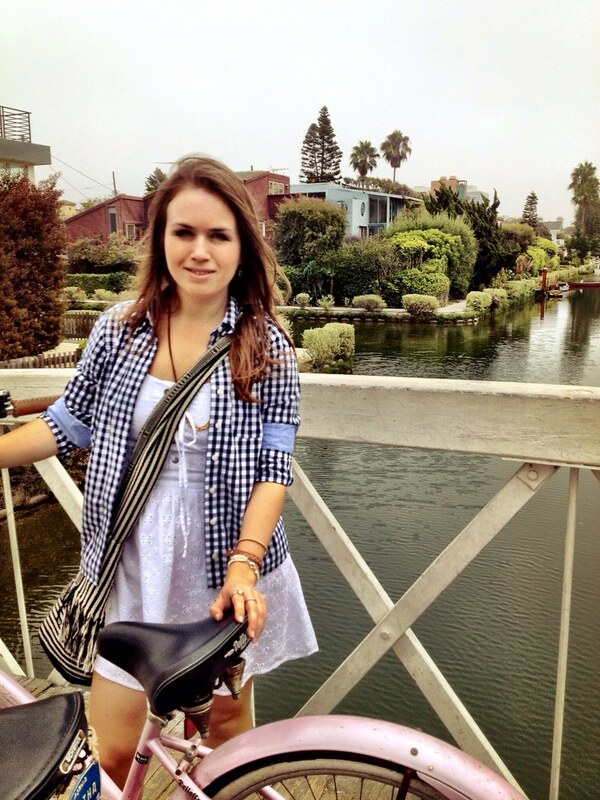 We even rode our bikes perfectly around the Venice Canals. All in all, I was very happily surprised by the difference of the West Coast to the East Coast. They are far more friendly, far more tolerant, and generally seem to be happier overall than East Coasters. This seems to be regardless of the rainy season that the Northwest experiences and regardless of the harsh wind and fog of the Bay Area and regardless of the traffic jams and pollution in LA. It was quite eye-opening and surprisingly welcoming. If, or rather WHEN, I move out of Florida, that's where I'm going. Our rental bikes in Victoria, BC overlooking the Salish Sea to the Olympic Peninsula mountains in Port Angeles, WA. 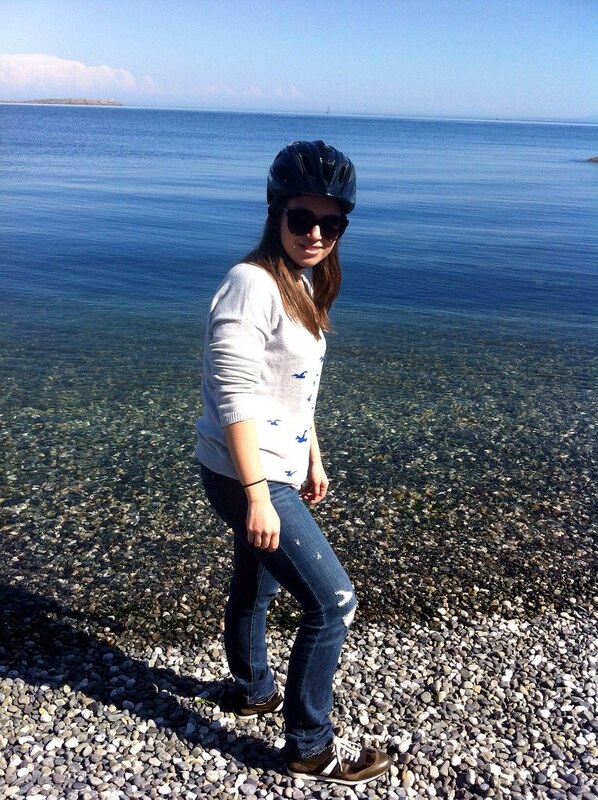 Proof I wore a helmet. 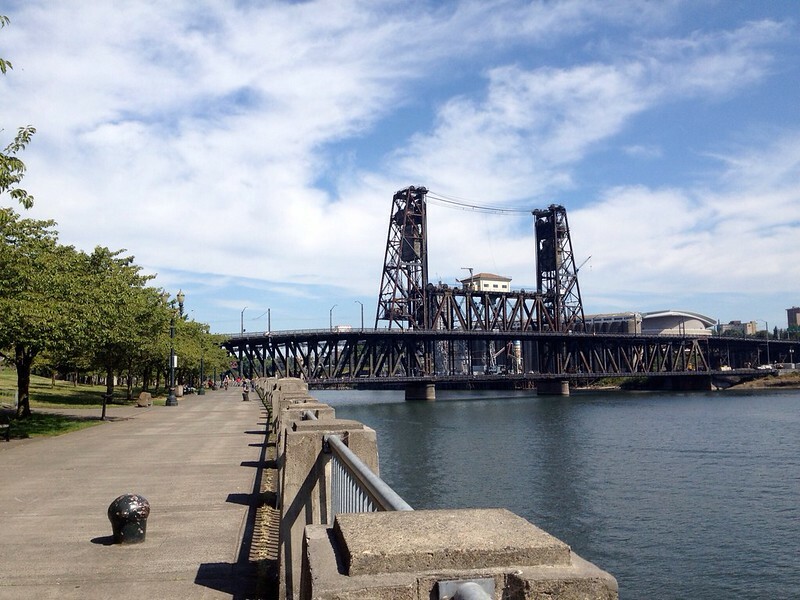 Steel Bridge and the park leading up to it that I think has cherry trees that blossom in the spring. 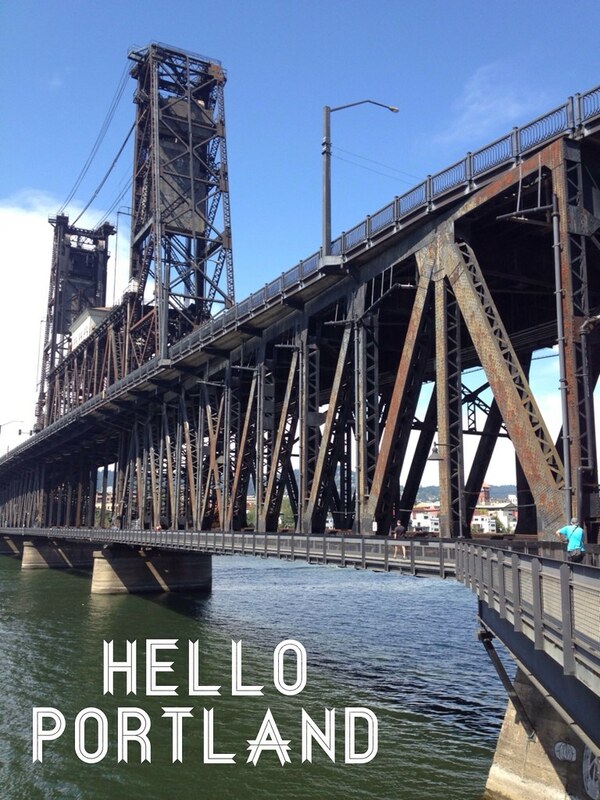 The Steel Bridge in Portland that was retrofitted with a pedestrian and cyclist path. 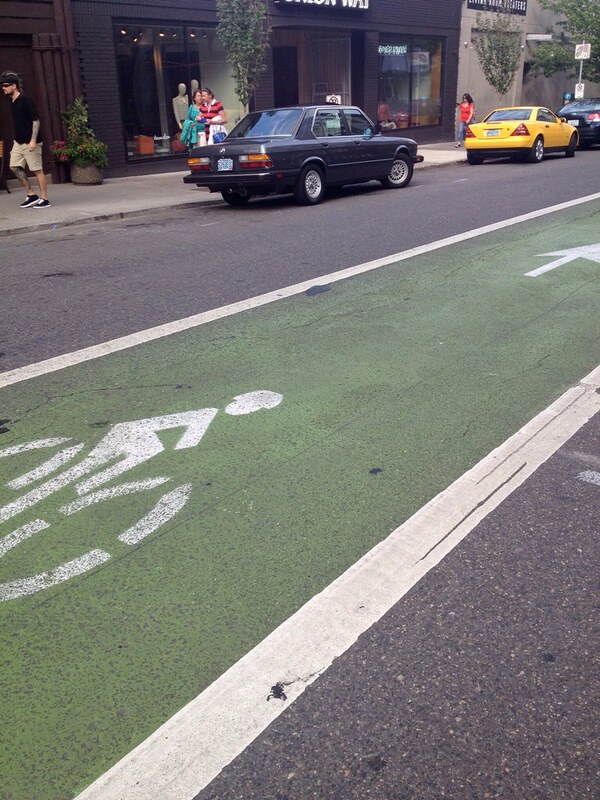 Green cycle tracks in Portland. 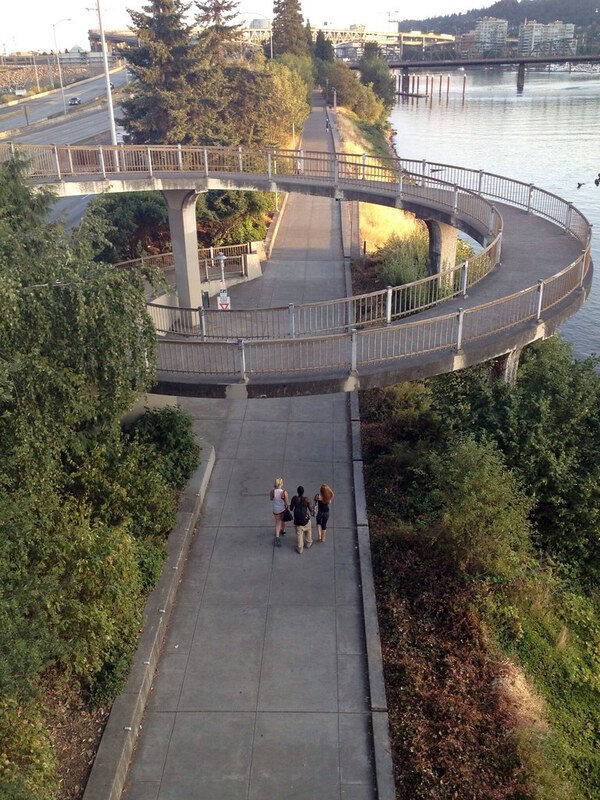 Beautifully designed cycle path for easy access off and onto the bridges. 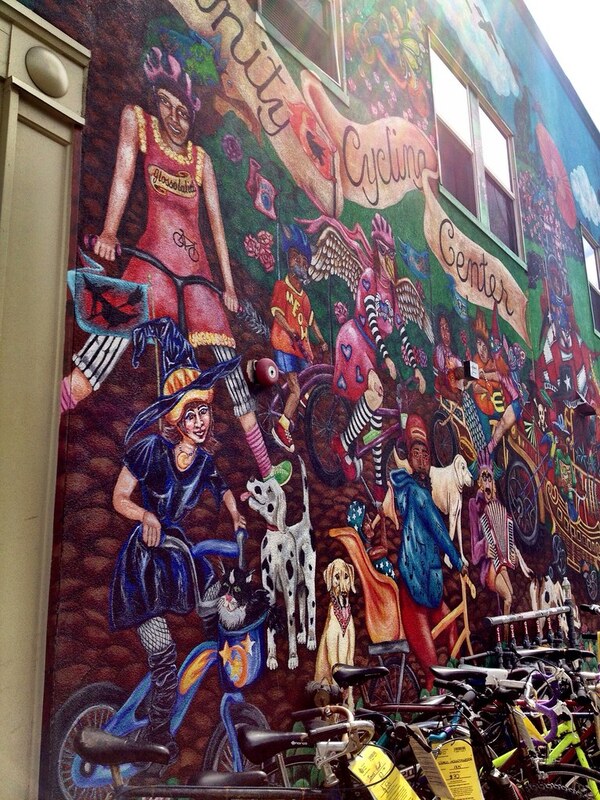 Beautiful community art in the Alberta Street neighborhood. 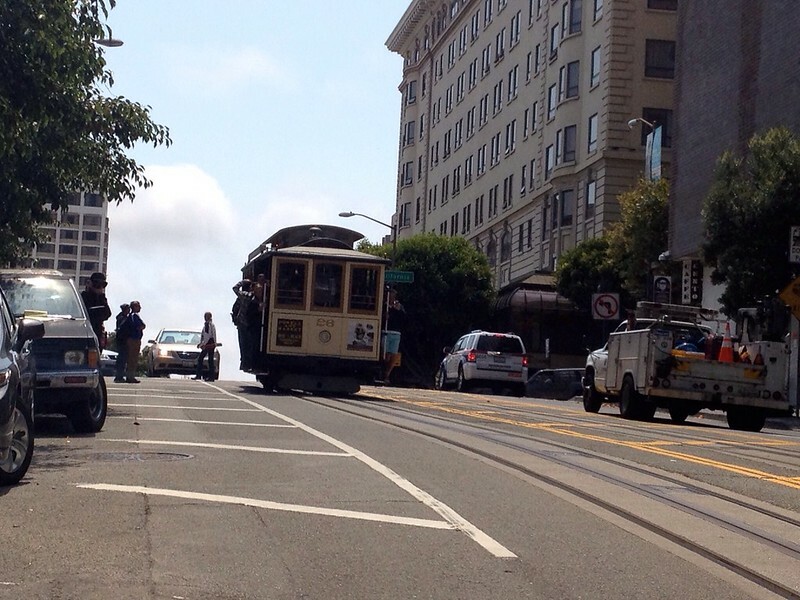 Happy cable cars in San Francisco. 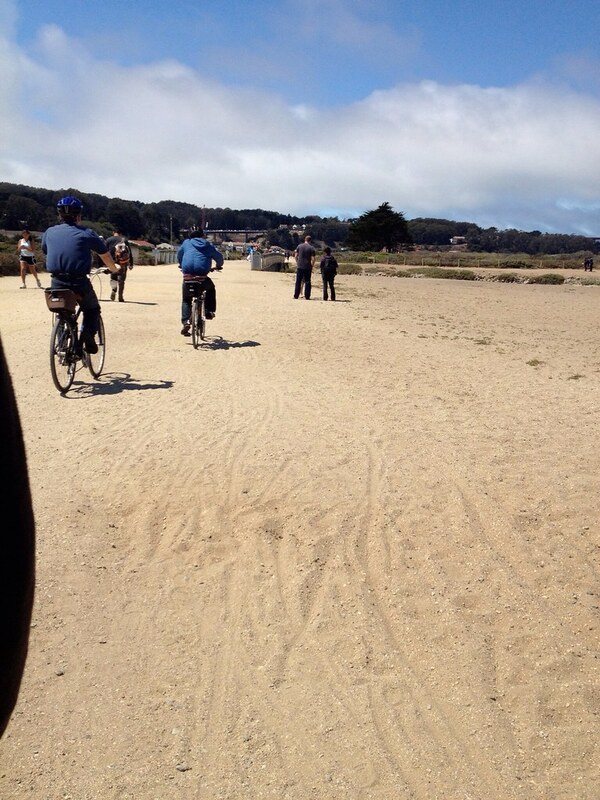 Lots of bikes on the sandy path leading up to the Golden Gate Bridge. 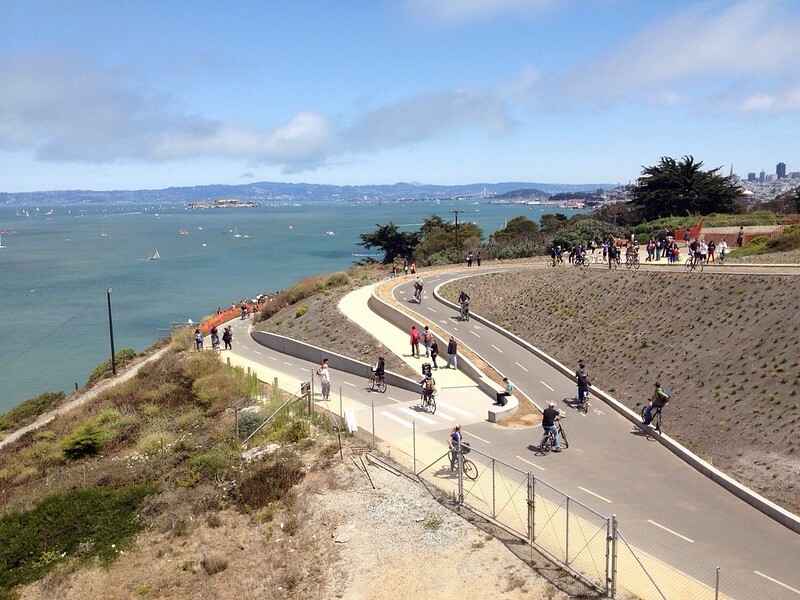 Bikeways by the Golden Gate Bridge. On the Golden Gate bridge. 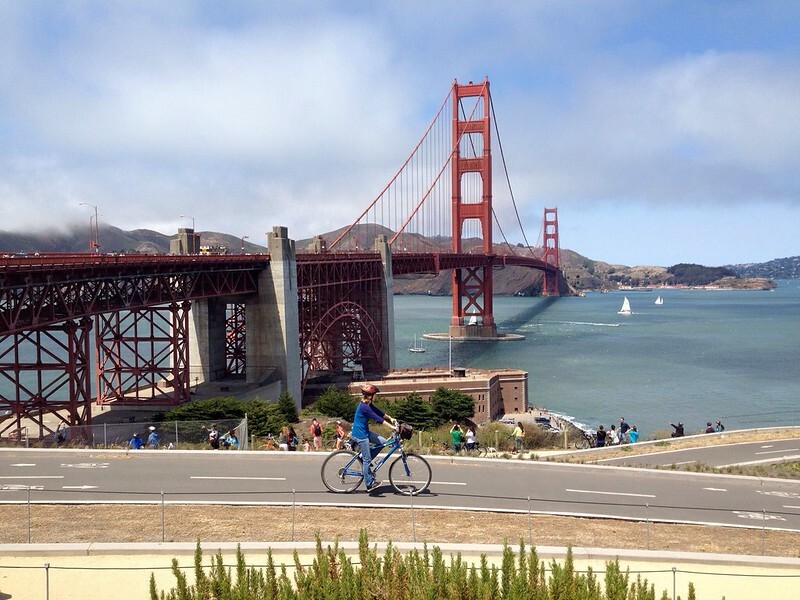 When we were there, the right side of the bridge was pedestrian only and left side for cyclists. So I guess they switch it up. 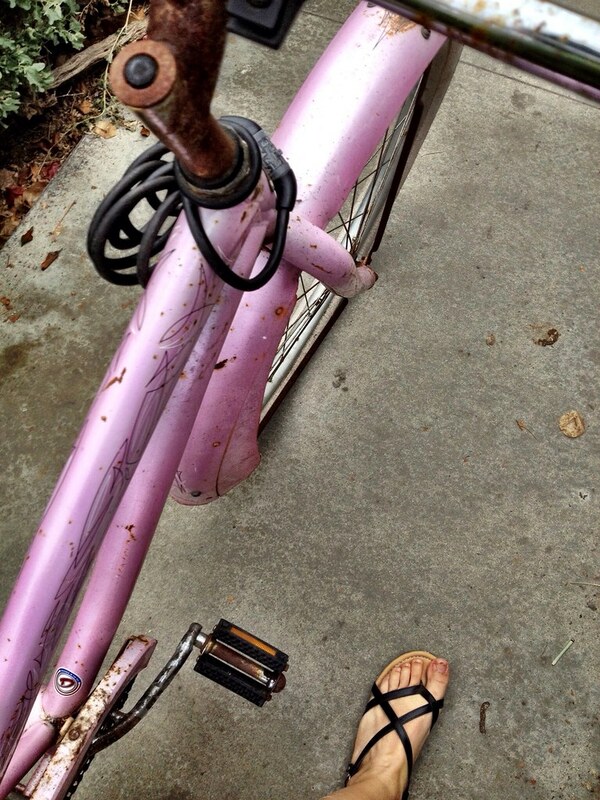 Finally found the owner of the vintage Gazelle by chance at the beach. 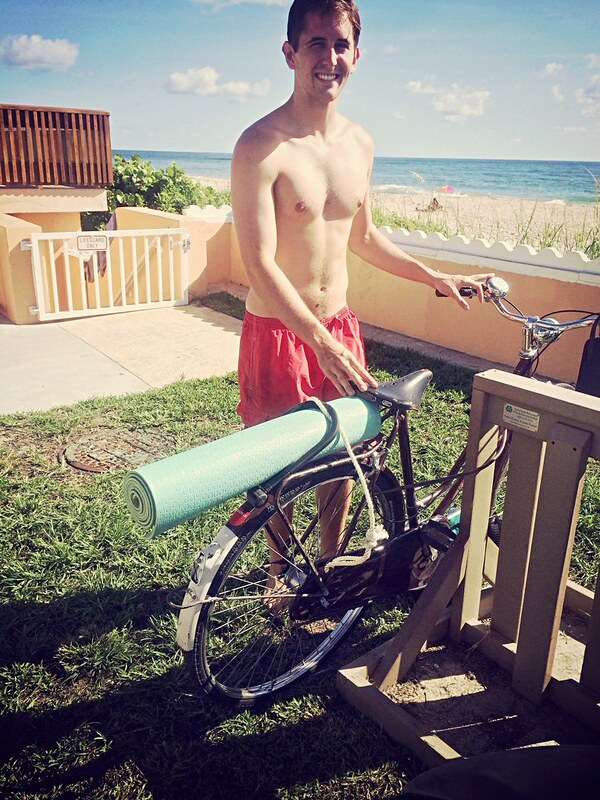 Hello Matt, lover of yoga and vintage things! Our little Dutch Bike group is slowly growing in membership here in West Palm.